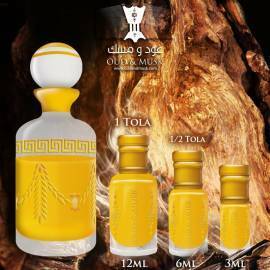 Oud oils There are 95 products. 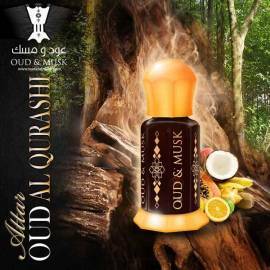 Agarwood Attar by Oudandmusk is made from natural agarwood and has a woody masculine fragrance. 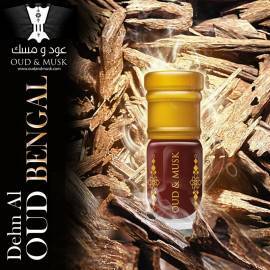 It is also termed as Oudh Aloeswood and is considered to be the most expensive one. 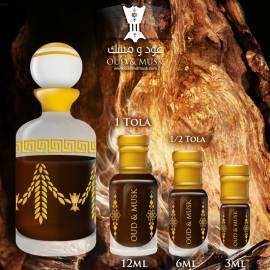 Our Agarwood attar has a deep, potent, musky and earthy aroma and blends well with all oils, to provide transcendent, woody, balancing and purifying qualities. 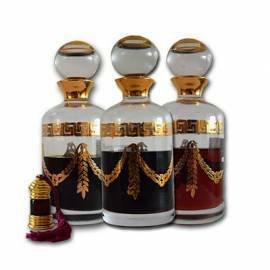 Our Agarwood attar consists of Bisabolone Oxide A, Bisabolol Oxide B and Chamazulene. 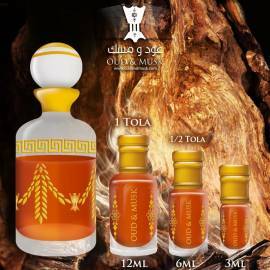 Be sure while purchasing from us because our oil is pure and there are no chemical residues in it. You can use it for 3 purposes i.e. 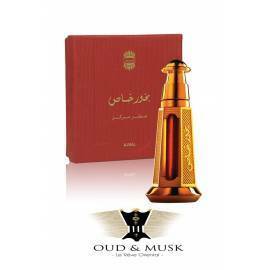 as incense, perfume and medicine. 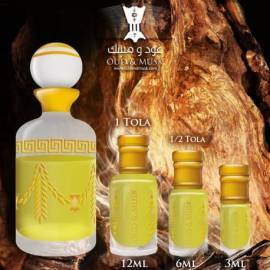 Since the resource is extinct, the cost is very high and you will rarely find it in the market; but not to worry as we have sufficient stock of the same.